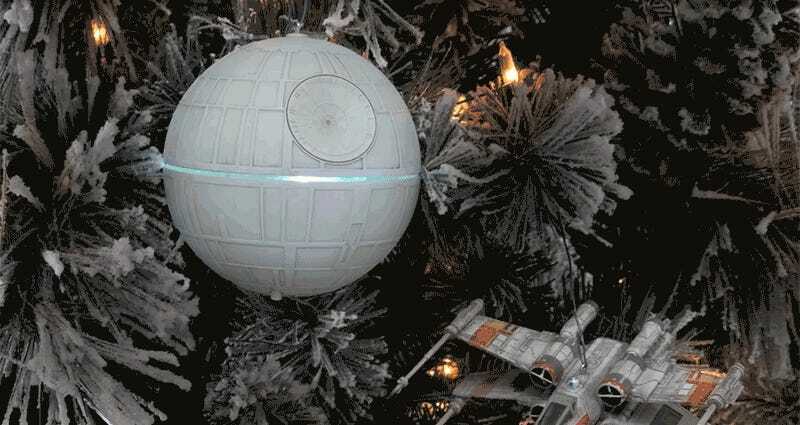 Welcome back to Toy Aisle, io9's weekly roundup of the coolest toys and merchandise we’ve seen all week. 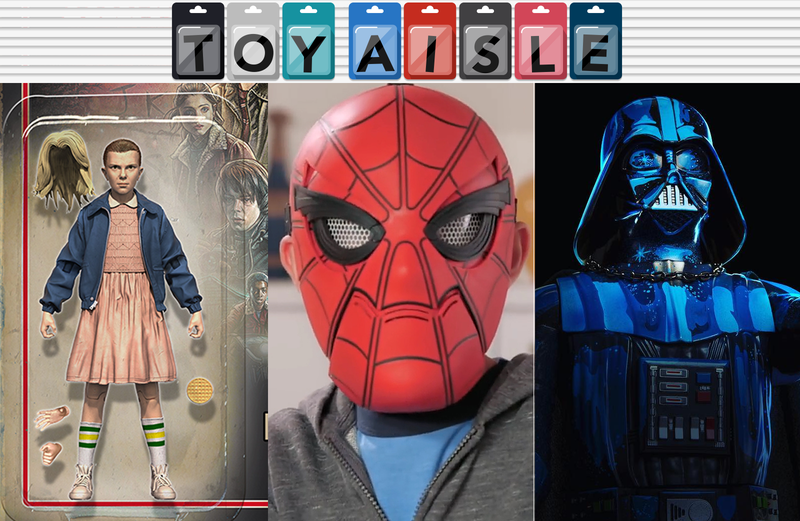 This time we’ve got an insanely nerdy Star Wars SDCC exclusive, the most affordable way to replicate Spider-Man’s new eye-moving mask, and much, much more! The best thing to happen to Spider-Man movies wasn’t Marvel starting over again. It was Spider-Man’s costume gaining the ability to open and close its eyes, allowing Tom Holland to express more than just wide-eyed disbelief. 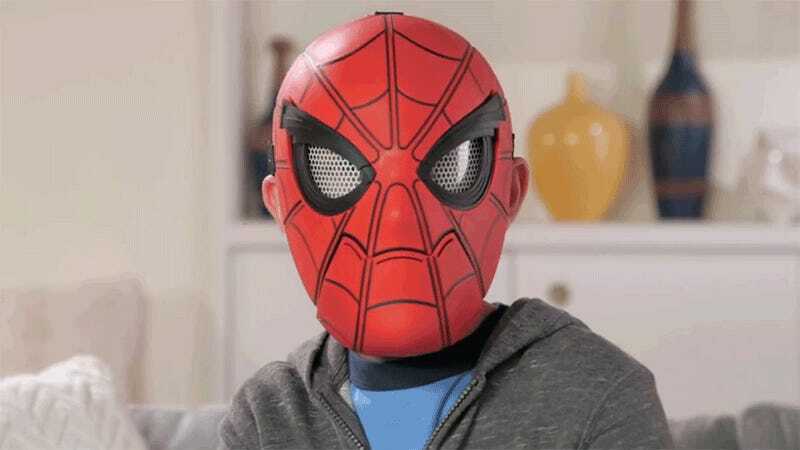 Cosplayers have since figured out how to replicate the effect on their own Spidey suits, but Hasbro makes it easier for kids with this $20 mask featuring chin-activated shutter eyes, allowing Spider-Man to squint and look like he means business. The release of Pacific Rim: Uprising might still be a while away, but we’ll never say no to giant robot merchandise—especially when it’s of the movie’s awesome new mecha, Gipsy Avenger. Part of Bandai’s high-end Robot Spirits line, there’s actually not much known about the Gipsy Avenger just yet (if anything, this toy is actually one of our best glimpses of the design so far), other than it looks really damn cool.